I hope you will vote “yes” on 1A — it is why we live here. 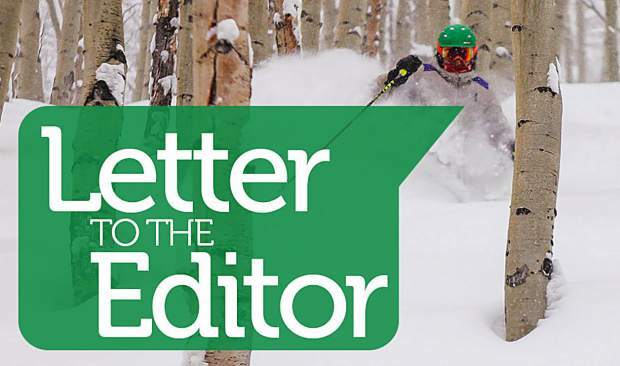 While it may be important to some because it protects the natural beauty of our area, it may be important to others because it supports the foundation of our recreation-based economy. The natural beauty of our community is why people live here and why so many keep coming back to visit. We have to protect it. Our population is expected to double in 35 years, which will put pressure on us to balance growth with reasonable conservation of our natural resources. Continued funding of the county’s open space program will unleash financial investment in our community to increase access to recreation and permanently protect those areas appropriate to maintain the rural character of our community. 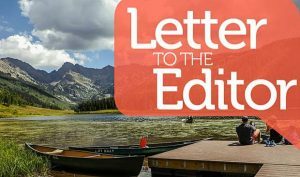 Coloradans, whether fishing, hunting and ranching advocates or recreation advocates or scenic open space and wildlife habitat advocates, have long supported the existing sources of statewide incentives for conservation. Most of these incentives require a substantial local commitment of funding before those incentives flow to our community. 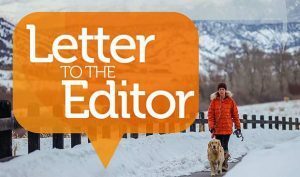 Your “yes” vote will ensure that the needed local open space funds continue. Take a look at the projects that the county has completed by visiting the county’s website. 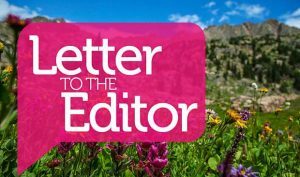 The vast majority contained funding from outside sources that greatly reduced the cost to the county open space fund, making your tax dollar go much further — frequently as much as 25 percent to 50 percent or more (the average is 37 percent). Without open space funding, we lose an essential tool to protect what makes our community great. Simply put, voting yes for 1A is good for wildlife, scenic vistas, ranching heritage, and hiking and biking trails and good for business.